Your sports biography provides an overview to the reader that tells a little bit about who you are and what you do in the world of athletics. Before you begin writing your sports biography you need to determine what the bio is for and who your audience will be. Biographies can be used on websites, for job application, as an introduction before a public speaking engagement or for some other purpose. 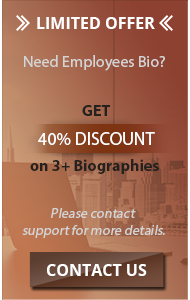 A typical sports biography for employment will focus on your work history and training you have had. A professional athlete’s biography for a speaking engagement might highlight notable achievements in their sport. The biography establishes your credentials to the particular audience you are addressing. It tells the audience why they should consider you for a particular job, why they should listen to what you have to say on a particular topic or whatever purpose you have determined the bio should achieve. The format shown here would be appropriate for seeking employment or use on a professional website offering your services. There isn’t one particular approach to writing your biography that is considered correct. However, there are some generally accepted techniques that have proven to work better than others. The biography should be relatively short and kept to one page or less. Write using the third person and use a narrative style of writing. Try to avoid letting your bio become another version of your resume. It should read like a story and not just a list of things you have accomplished. Use a clear and concise writing style: Write in a way that is easy to understand and gets directly to the point. Revise and proofread: Your first draft won’t be your best work. It may take several drafts to get it right. Be sure to eliminate spelling mistakes and grammatical errors as they distract the reader and appear unprofessional. It can be difficult to write an effective sports bio for yourself. 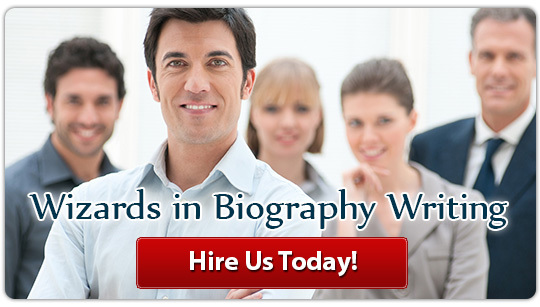 If you are having difficulties with your bio our biography writing services can help. Direct contact with the writer working on your biography and unlimited revisions at no additional charge. If you need a sport bio contact us for a biography that establishes your credentials and creates the impression you want!